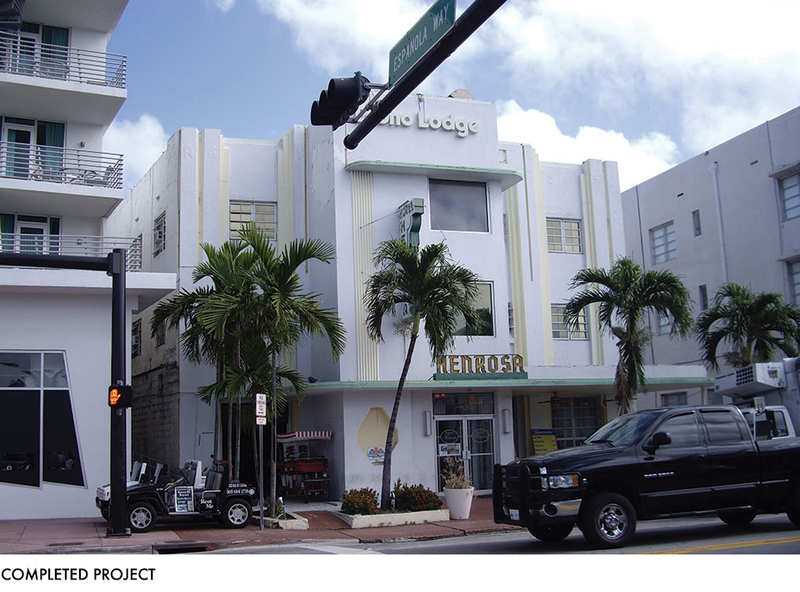 Owner’s Representative administering all professionals and general construction administration from conceptual design to final Certificate of Occupancy for a portfolio of three historic landmarked Art Deco and Spanish Colonial Revival hotels located in South Beach (Miami), FL.  Pre-construction organization of project teams, professional consultants, construction manager, bid negotiation, permit procurement, and construction oversight. 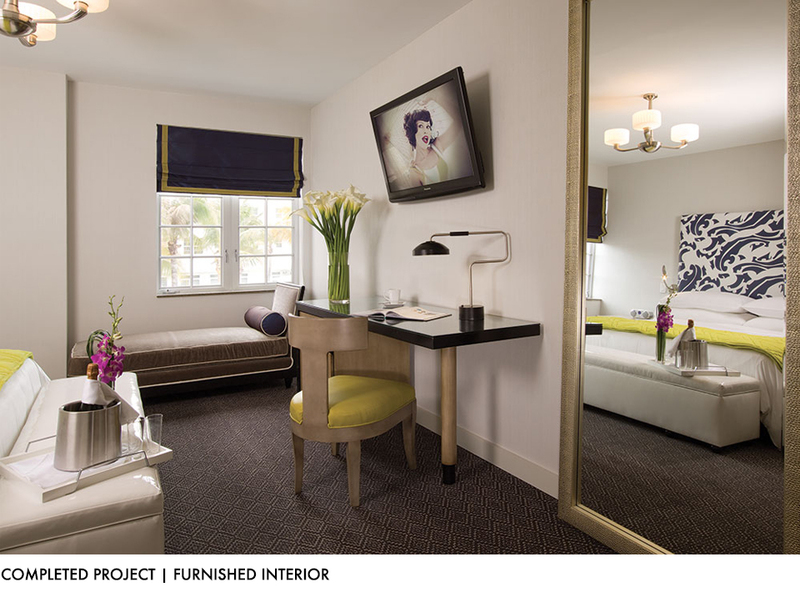 The project is comprised of three landmarked boutique hotels ranging in size from 22 to 100 keys. Responsible for the exterior façade restoration, interior renovation and administering all furniture, fixtures and equipment (FF&E). Complete infrastructure overhaul including mechanicals, electrical, plumbing, sprinkler, fire alarm system and an IT systems upgrade. 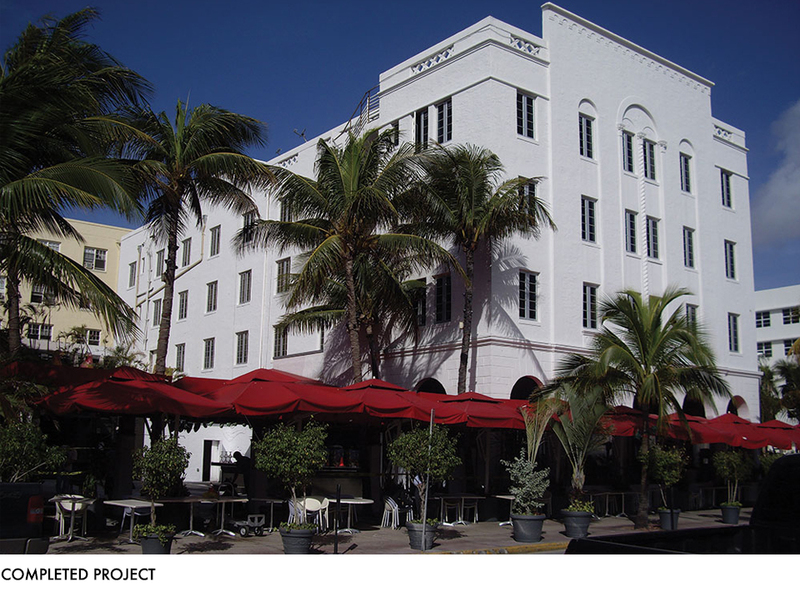 The interior renovation work included the restoration of the lobby, pool and rooftop terrace, in addition to the interior construction of the ground floor retail tenants’ spaces.